Sessions are going on now! For anyone with a 200 hour certification from any school of yoga. Beyond the basics, this course will give you a bone deep understanding of yoga asana and philosophy. It will take place in modules and be a pay-as-you-go system. The way the workshops are set up, you can finish in as quickly as 9 months or you could take your time and give yourself a couple of years to soak it all in! 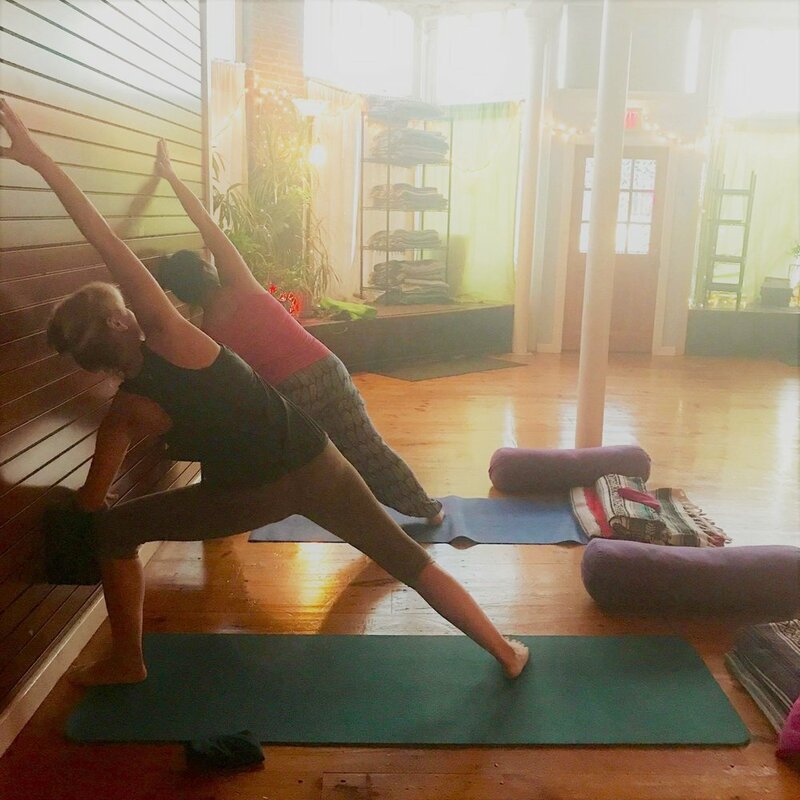 Most of the workshops will take place at Happy Buddha Yoga in Goshen NY, but there is also the opportunity to log in hours on retreat with Kelly. For example, the upcoming Marrakech retreat in November will count as 30 hours towards your 300 hour total. In essence, you can create your own program placing focus on the things that you really want to learn. For example, if you love Sanskrit you can learn the basics of reading, writing and translating it. If you don’t want that, no problem! You can skip that workshop and instead focus on more anatomy or hands on assists. If you want to learn the harmonium, great! And if you don’t, that’s great too! You can opt out of that workshop and choose something different. Upon completion you will be able to register with Yoga Alliance at the 500 hour certified level.